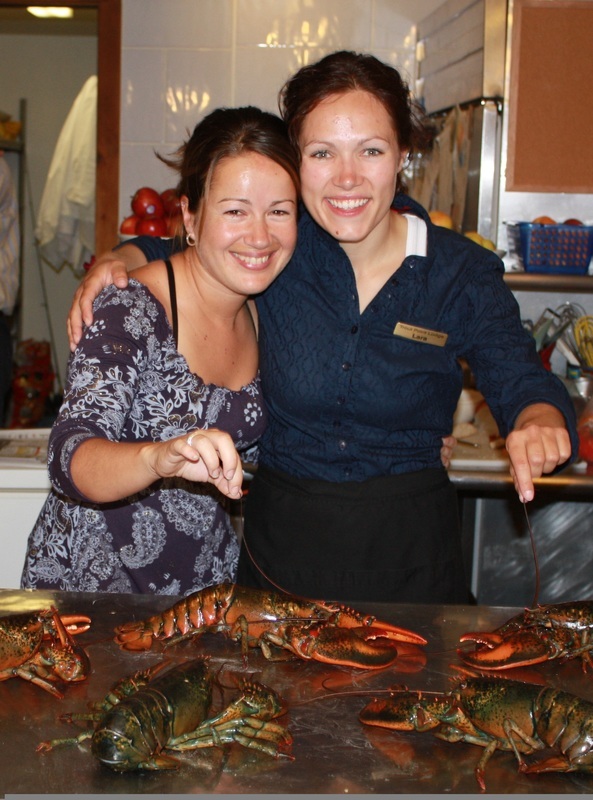 The Nova Scotia Seafood Cooking School at Trout Point Lodge offers an unsurpassed lobster cooking adventure! "World's Top Foodie Getaways" Departures magazine: "If seafood is the order, Nova Scotia’s Trout Point Lodge offers classes in how to cook with lobster, mussels and oysters." Lodge chefs will teach you to perfectly cook local Nova Scotia lobster alongside shellfish like clams & mussels. Participants also receive an informative and fascinating look at the biology of lobster, and how to choose the best specimens. Learn proper storage methods and requirements; advice on the care and handling of live lobster, and much more. Trout Point Lodge has offered seafood culinary classes since 2000. Offering more than just instruction in how to boil lobster, the Lobster Experience will offer tips on a variety of ways to use lobster in cooking, including steaming and grilling techniques, advice on proper shucking, and how to avoid overcooking. 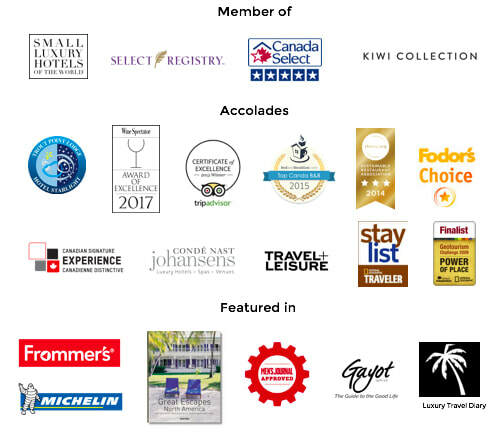 Trout Point culinary classes are a Signature Experience of the Canadian Tourism Commission! Lobster Fishing Area 34 in Southwest Nova Scotia covers 8,500 square miles (21,000 km2), an area the size of New Jersey. It has the largest catches of Canada’s 41 lobster fishing areas, accounting for 40 percent of the country’s catch and 23 percent of North American landings. 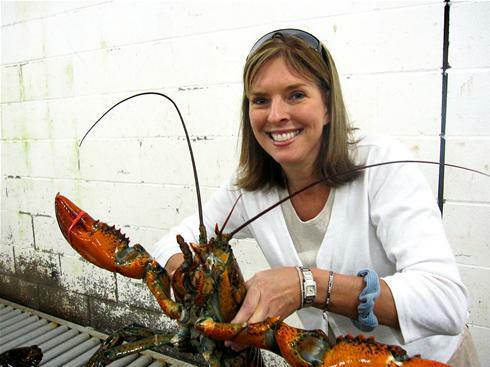 Local fishermen pride themselves on harvesting cold-water lobsters with a hard shell. As luck has it, Trout Point Lodge lies in the centre of it all, just inland from Yarmouth, Shelburne, and Digby. There is simply nowhere else in the world to enjoy better lobster! The chefs at Trout Point will make the most of this local delicacy in their daily cooking. While many people boil lobster, local fishermen in Southwest Nova Scotia steam their lobster (often in seawater) to maintain its delicate texture and delectable flavours!